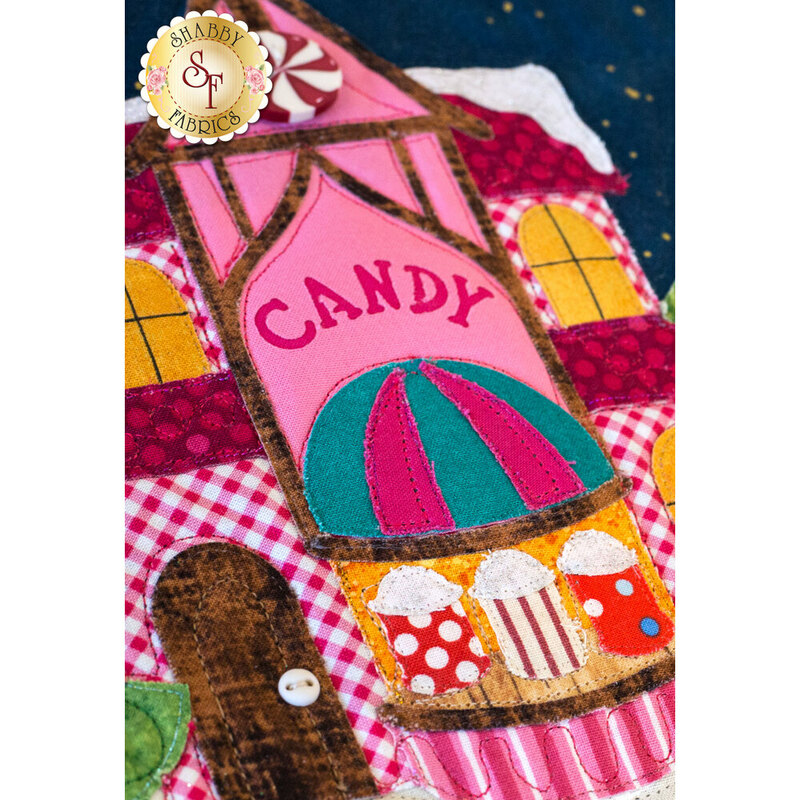 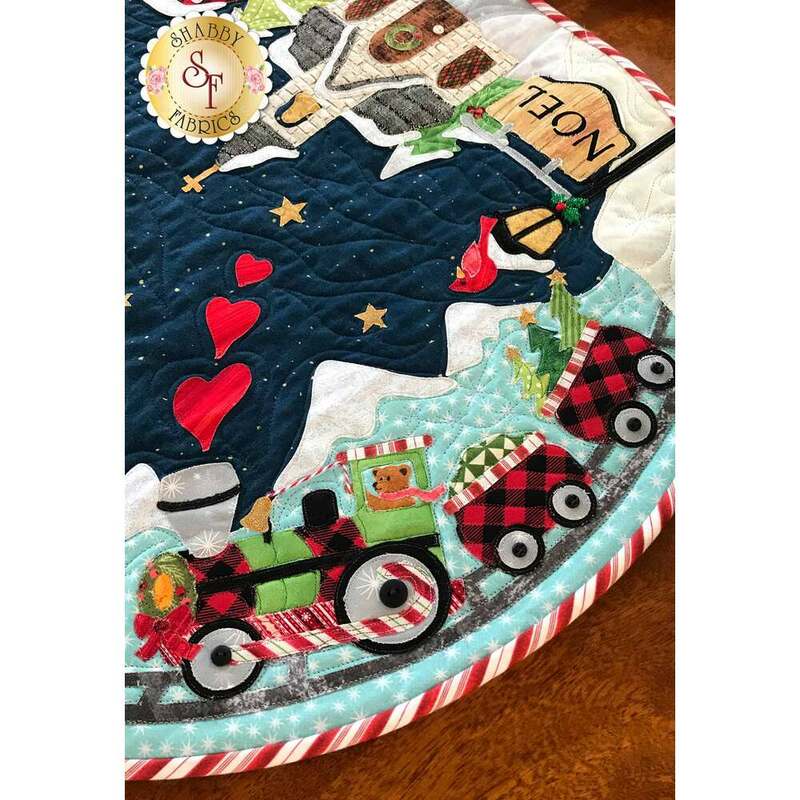 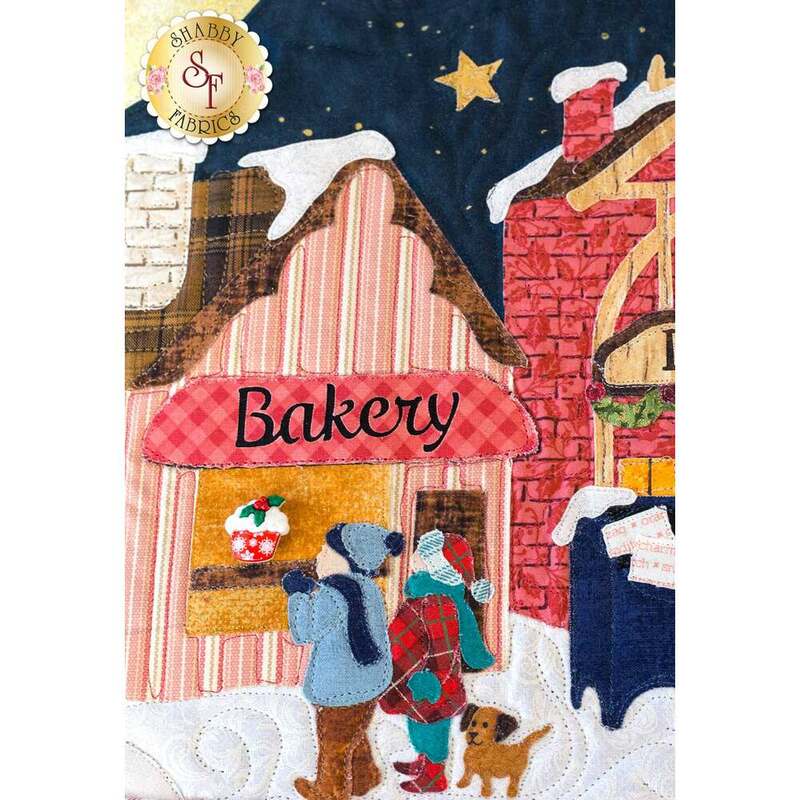 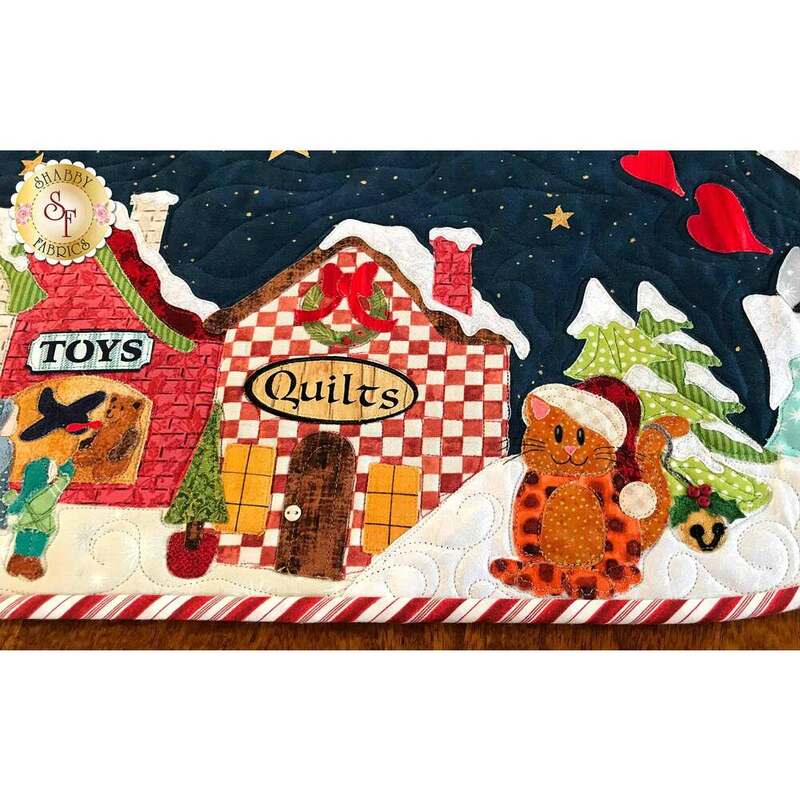 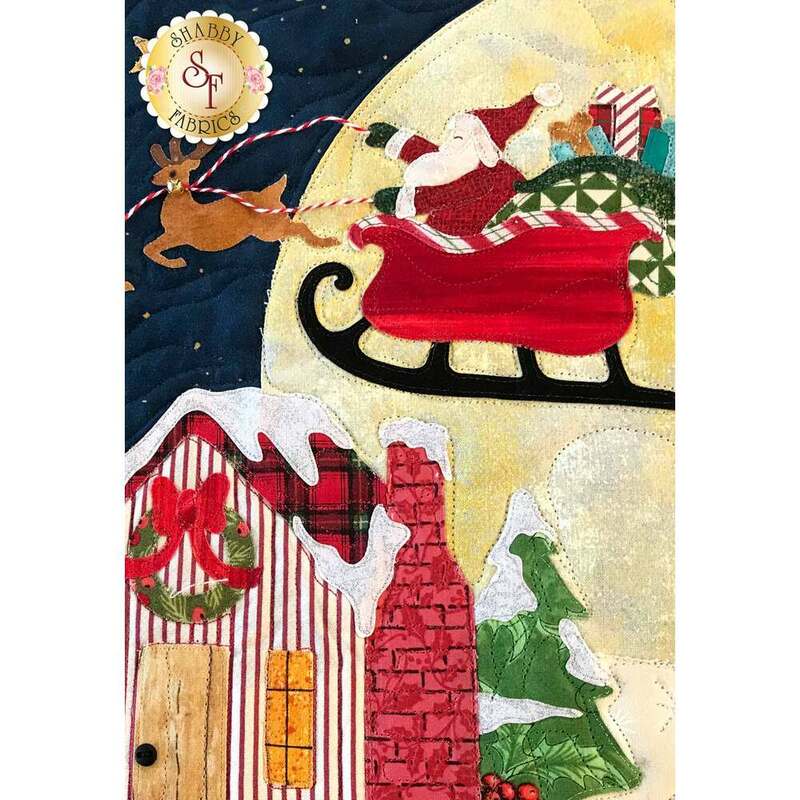 Designed by and exclusively available from Shabby Fabrics, The Christmas Eve Series Table Runner will bring all the magic and whimsy of Christmas to your home! 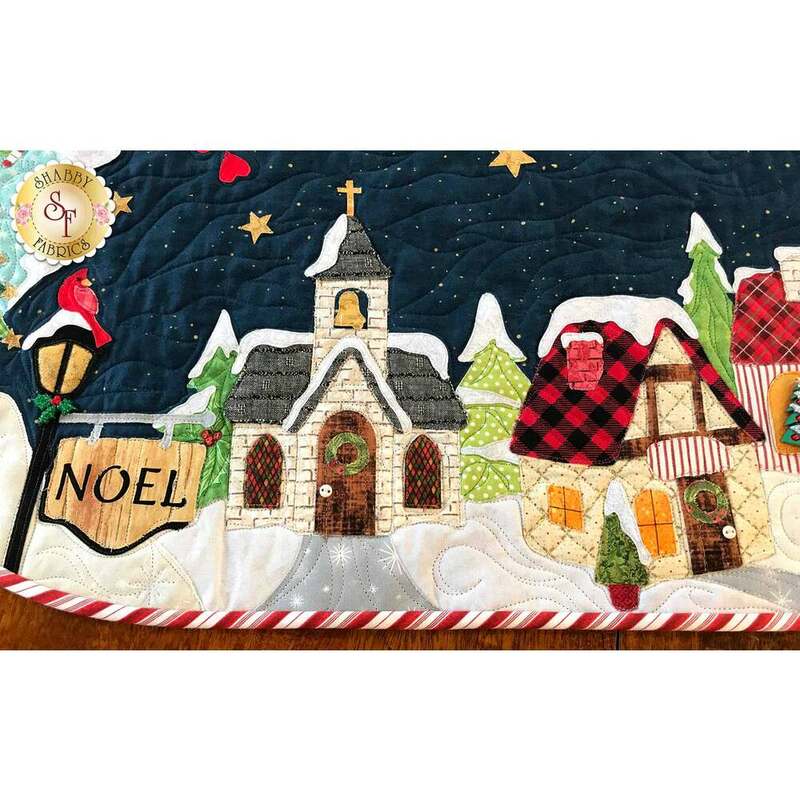 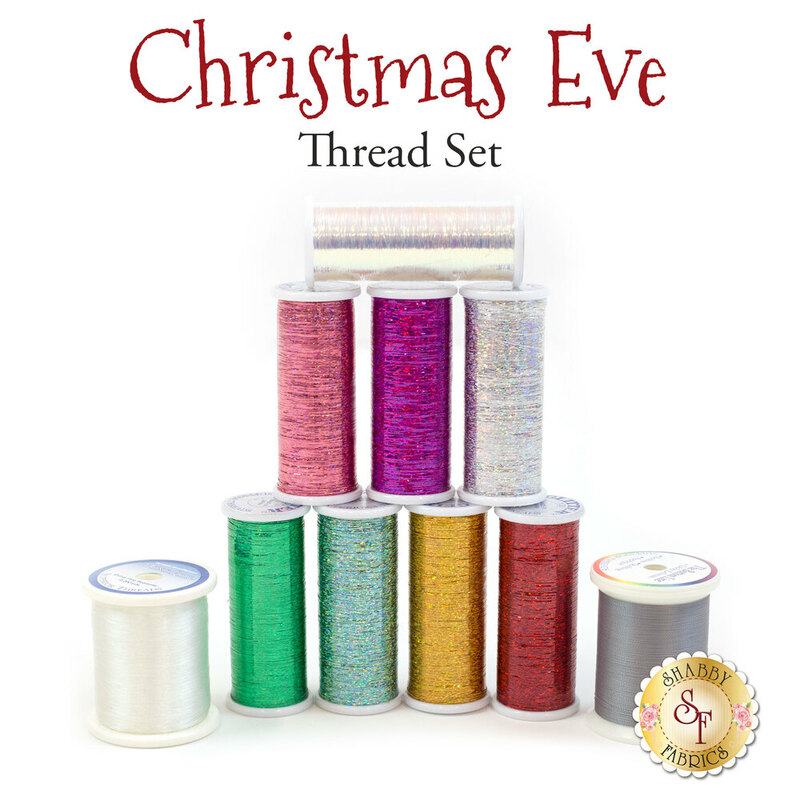 To coordinate your entire home, you can also make the Christmas Eve Series Pillow and Wall Hanging. 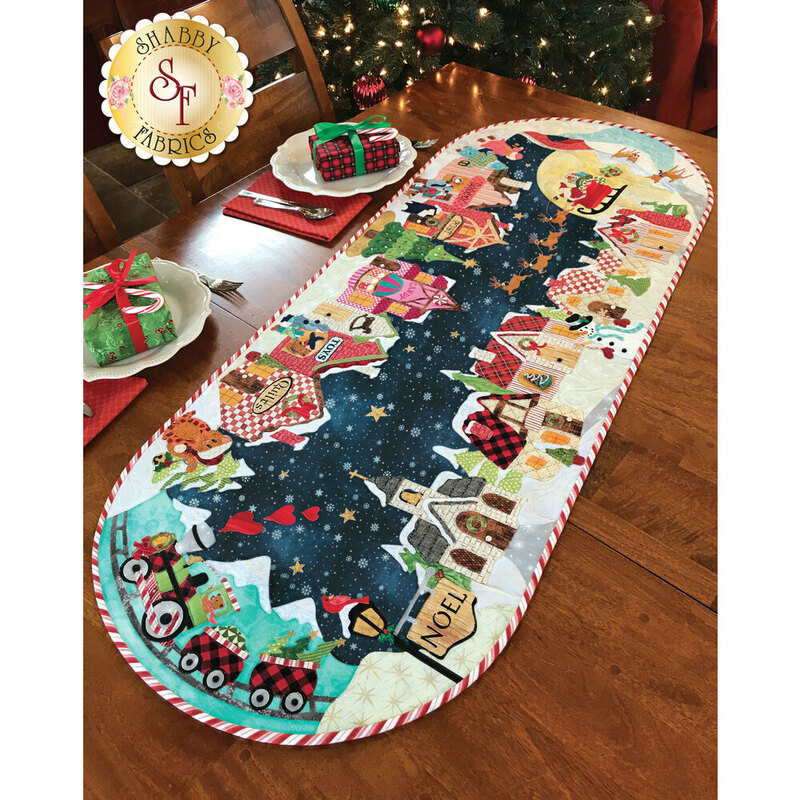 This Table Runner is BIG and measures approximately 20" x 50"!